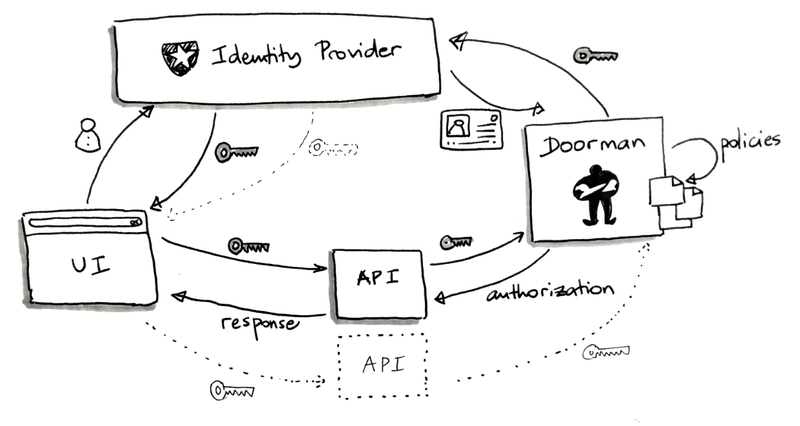 Doorman is an authorization micro-service that allows to checks if an arbitrary subject is allowed to perform an action on a resource, based on a set of rules (policies). It relies on OpenID Connect to authenticate requests. The policies are defined per service and loaded in memory. Authorization requests are logged out.